In today’s world, we have more than millions of applications to download in our smartphone but we don’t have space in our so-called smartphones to download even 100 or 200 of them. To solve this problem, technology giants have come up with an idea which will allow them to store data on the internet, which we know as cloud services. So which one to go for? Well, don’t worry; we have come up with top 13 cloud storage apps for your smartphone. This is the most obvious choice of every smartphone user. The basic reason behind that are the services that Google provides. The Google Drive services that are offered on a non-paid account is a 15 GB storage space where you can store anything you want. Be it contacts or pictures or any other stuff. 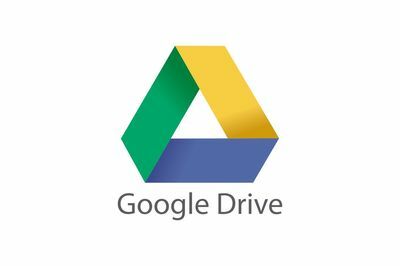 You can get it all in your Google Drive and you can even extend the storage space of your Google Drive account by just paying a nominal fee. 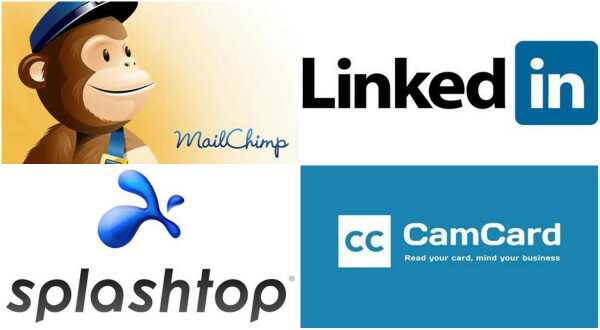 DropBox is another one of the most common apps used for cloud storage. 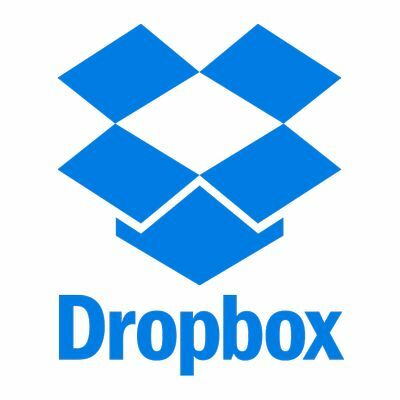 DropBox originally started its life from windows operating system where it had unlimited or 100 GB cloud storage offer but now, the DropBox account offers a 3 GB storage space which is initially a 5GB storage space used for storage of pictures and videos. The best part about DropBox app is that it is available for every platform, even the PC and it doesn’t matter what files you are accessing on any operating system, DropBox makes sure that it always works. It is not always necessary that you will need a cloud service only if you want to store your stuff like pictures or videos, there can also be certain things that are much more important than these things, like documents or notes and this is when the Evernote app comes into play. In the starting days, the Evernote app may not seem to be very useful but you will get used to it as you use it more and more. The Evernote app will store your every document on the device on its own cloud storage space. Sugarsync is not that famous among the users precisely because it is a new kid on the block. But in the technology world, the latest is the best. It is one of the cheapest cloud service available in the market as the 250 GB storage version just costs $9.99 per month. You can easily store data from any device, be it mac or ipad or iPhone or Windows or even android. There is also a 30 days trial pack available which means you can try it out before paying for it. 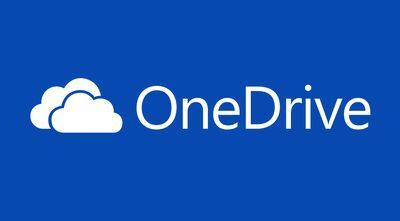 OneDrive is a very reliable and one of the most favorite cloud app on iOS. The main reason behind it is that it is made by Microsoft and second it directly links your outlook account and continuously uploads every mail to your account. 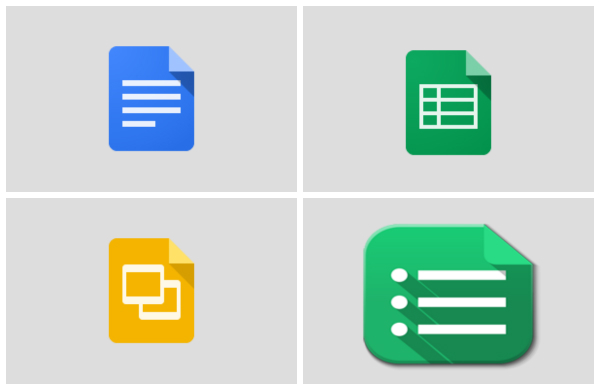 You easily share or create any type document within the app or can even make groups to work together with a colleague or a friend. You can easily get the OneDrive app in your Mac or tablet or smartphone (android, iOS or Windows) and enjoy sharing of data. All the Cloud Storage apps that we have been talking about just focuses on uploading data, but Copy for iOS doesn’t only helps you to upload your data, but it also protects your data from various hacks. You can get one of the apps for free and in the free version, you will get a 15GB storage which is pretty awesome and if that 15GB storage is still less for you then you can upgrade your account to 250GB – 1TB by just paying $4.99 per month. If you are looking for more than 15 – 20 GB storage under the free account category with enough protection, then Mega is the app you should definitely head to. 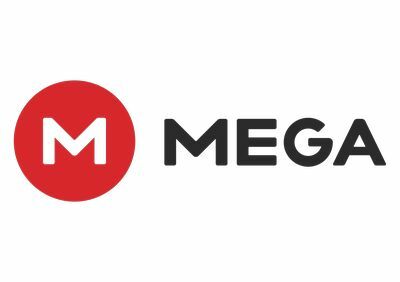 Mega is available worldwide, so it doesn’t matter which country you are in, you can easily browse through your files at any place, anytime in the world. 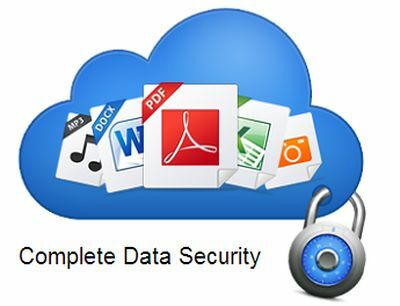 All your files that are uploaded are scanned by Mega servers and then protected by 128-bit encryption. We haven’t got to the best point yet as the free version offers 50 GB of storage and you can customize and pay for your own storage for up to 4 TB of space. Just Cloud is yet another cloud app that not only solves the purpose of saving your stuff online but also gives you no tension about the safety of your data. Just Cloud application can automatically upload your data from your iPhone or Tablet (if selected the option) or you can selectively upload the dta to your Just Cloud account. You can get this application on nearly every operating system, iOS, Mac OS, Android, Blackberry or even Kindle Fire versions. Pogoplug has been around since years now and it has been at the top since its release. The only reason behind it is the billing style. Most cloud apps provide billing for month but unlike them Pogoplug can be yours for lifetime at just $27.95. It even has a disable feature on the PC which instantly disables the data access to all the devices. You can even access the data of your flash drive or your hard drive in the registered devices through the PogoPlug devices. If you are looking for a long term commitment from a cloud storage app then Pogoplug is definitely the one to go for. 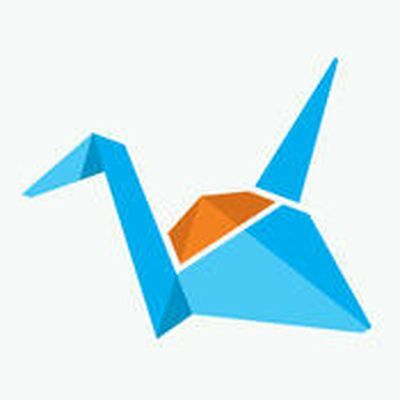 This is a very goal specific application that will let you store your pictures from your Dropbox or Facebook or even Instagram account and it doesn’t even sacrifice on the size of the image quality or size. The best thing about this application that it is free and it offers unlimited storage space for all your pictures. So, don’t worry about the space next time you go out on a vacation. If you run a business and worry about your or your team’s ideas being stolen, then Tresorit is the application for you. It is the only cloud application that has received the highest category of protection. 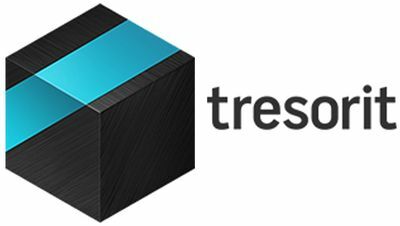 On a survey, more than 1000 hackers tried to get into Tresorit account and failed to do it. You can add people to your account and restrict their movement in your account, you can even send your confidential ideas to people and if your partners do so, you can even track their movement and see that did they send the mail to. If you have incidentally sent a mail to a wrong email address then doesn’t worry, you can even un-send them. Tresorit is so much secure that it even has prize money for the one who can hack into their systems and that price money is $50,000 and the best part is that no one ever did that. Last but not the least is the ShoeBox app which is the perfect application for storing your pictures. All you have to do it download the free application and get on with your pictures. 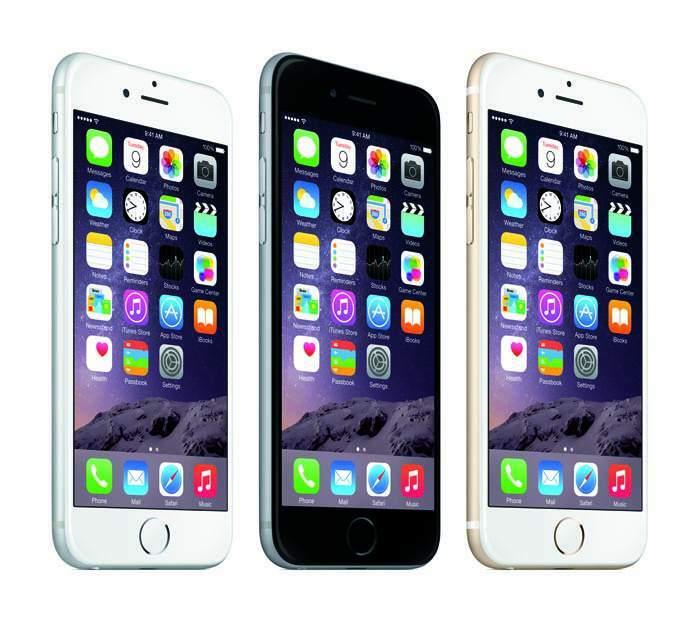 You can seamlessly share your photos to another iPhone or iPad or even your favorite Macbook.